Haven't received anything? please contact support@flogitbingo.com for assistance. 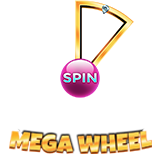 Flogitbingo.com is the place where you can enjoy great 90 ball and 75 ball bingo games and make new friends at the same time. 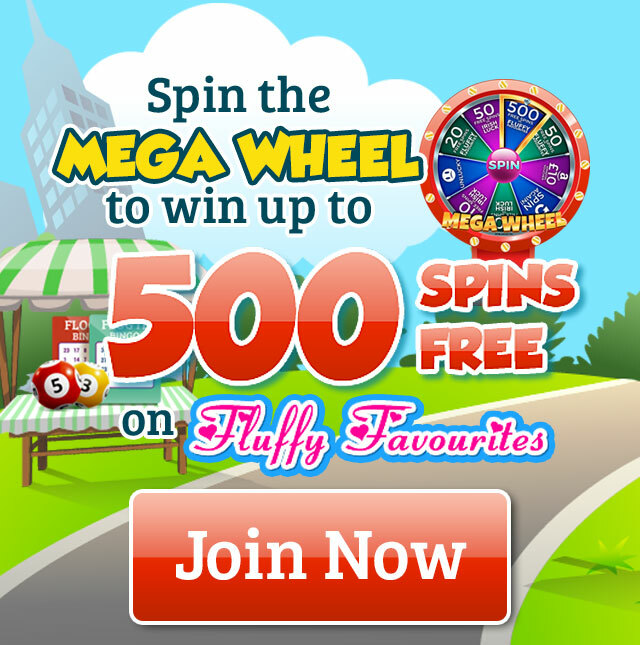 Plus, you’ll find a range of exclusive offers like big jackpots, guaranteed games, community jackpots, slots, instant games, chat room fun and excellent offers - to name just a few. Our aim is to stand out from the crowd, and as Flog It is run by bingo people for bingo people, we are very much focused on customer service. Keep a look out for our amazing promotions straight to you when you can want some super prizes – Don’t miss out! Play your favourite games at Flog It Bingo. 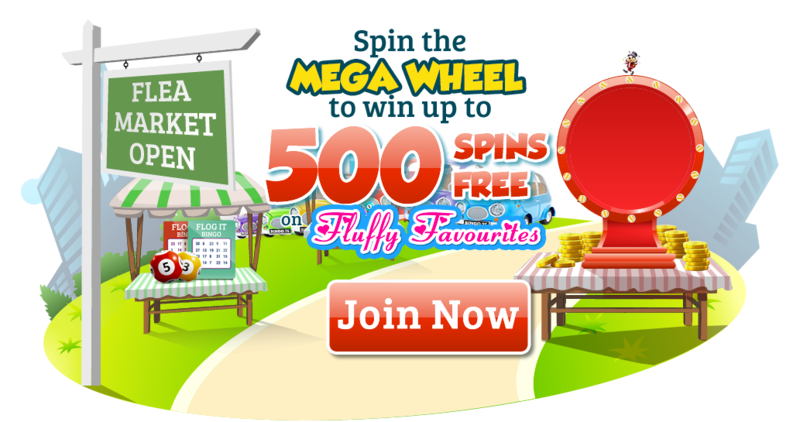 Make your first deposit of £10 and spin the Mega Wheel for a chance to win 500 Free Spins on Fluffy Favourites! Flog It Bingo is operated by Jumpman Gaming Limited which is licensed by the UK Gambling Commission ('UKGC') for customers in Great Britain and the Alderney Gambling Control Commission ('AGCC') for customers outside of Great Britain. 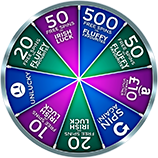 All games on Flog It Bingo are regulated by the UKGC or both the UKGC and AGCC. Registered business address (no correspondence): Inchalla, Le Val, GY9 3UL, Alderney.